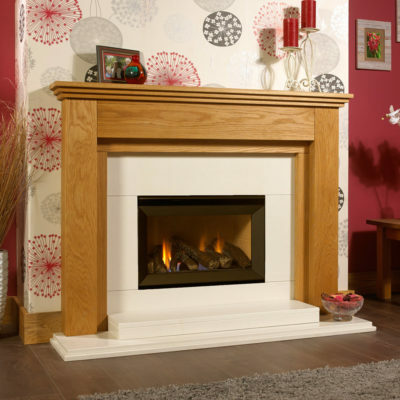 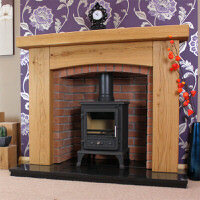 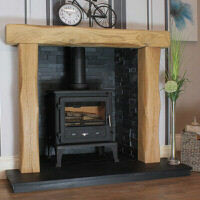 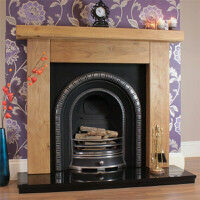 Brand new to Designer Fireplaces is our exclusive range of oak fire surrounds for gas fires. 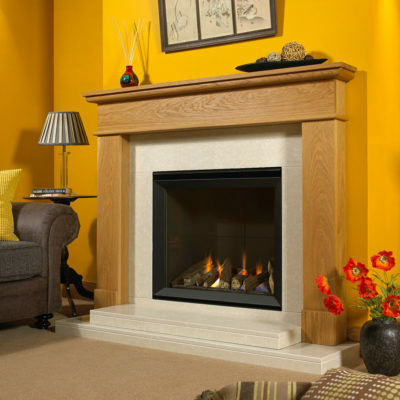 Our team of experienced craftsmen have carefully selected a number of designs in order to bring out the best in quality, style and appearance suited to match many a decor. 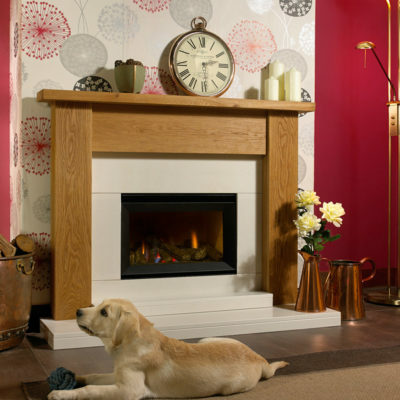 You are sure to find a style to match your home. 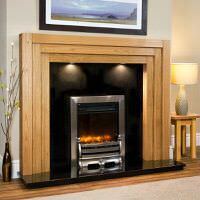 Adjust your new gas fireplace package to meet your bespoke requirements. 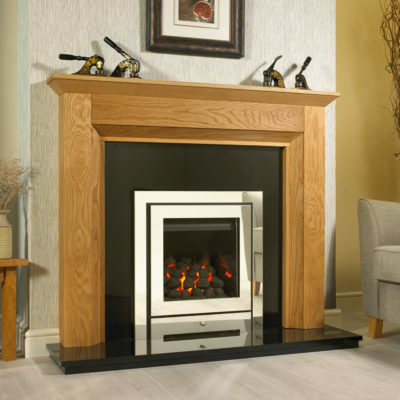 All of our oak fire surrounds are crafted in our Birmingham workshop and can be altered to create your ideal new focal point. 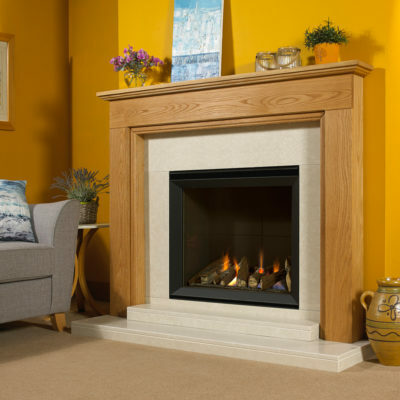 Choose from a number of different finishes for both your oak fire surround and marble hearth set as a fantastic choice is available to you in our range of Spanish and Italian micro marbles. 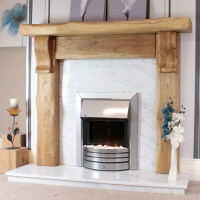 Contact a member of our team to order your fireplace today. 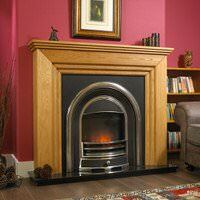 Call us on 0121 773 8833 or e-mail mick@oakfiresurrounds.co.uk. 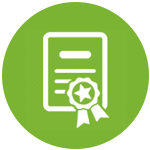 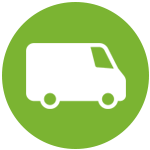 Our team are on hand to answer any questions you may have and guide you through our simple ordering process. 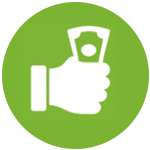 Call us now.